Earn high commissions on referrals. 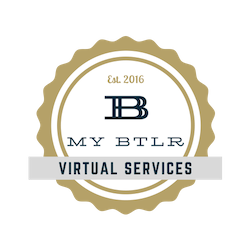 Get up to $250 per client by joining the free My BTLR Affiliate Program. Our affiliate partner program is designed to help you support your customers. All you have to do is recommend us to your network, customers, and subscribers and then enjoy the reward when they get started. Referrals receive 20% off their first full month's invoice, and affiliates receive $250 per sign-up. Signing up is simple and free by completing the form below. Once your application has been approved, we will contact you to confirm your registration and discuss next steps.